Antique Copper Masthead Oil Lamp 12"
This Antique Copper Masthead Oil Lamp 12" is an authentic marine lantern replica. 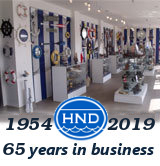 Hand-painted antique copper to create a vintage masthead lookout lamp as used on historical wooden tall ships, this marine lantern is true to the original design of period lamps. 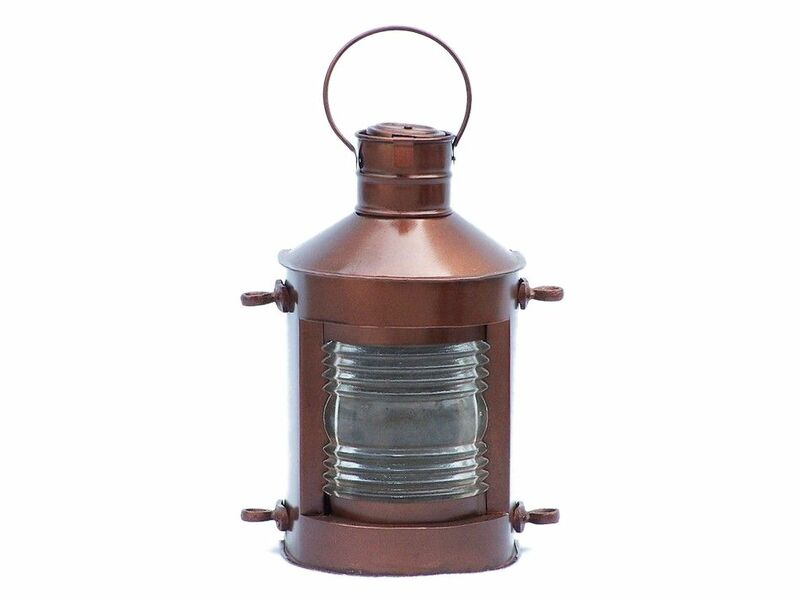 Basking in a beautiful antique copper finish our boat lantern is fully functional and simply needs oil to omit light.